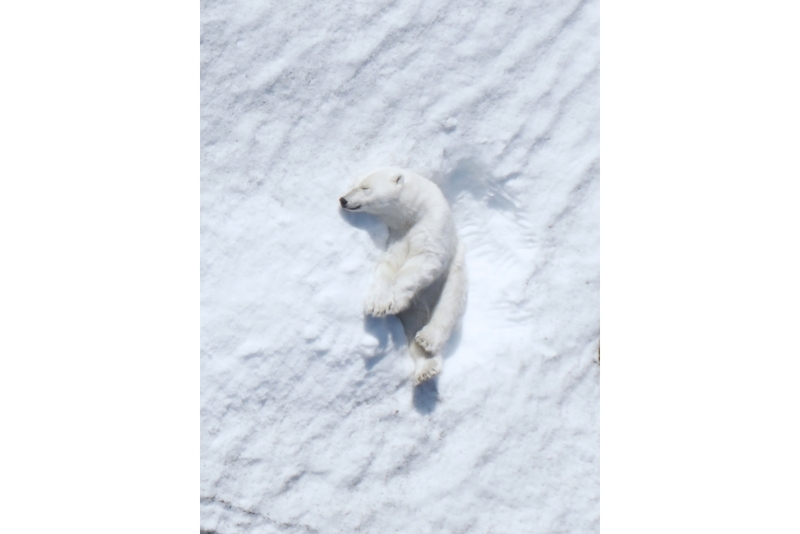 Intel and wildlife photographer explore the behavior patterns of polar bears in the Arctic through the lens of drone technology. Intel works with Parley for the Oceans on Parley Snotbot, leveraging artificial intelligence to research whale blow as a leading indicator of our global health. 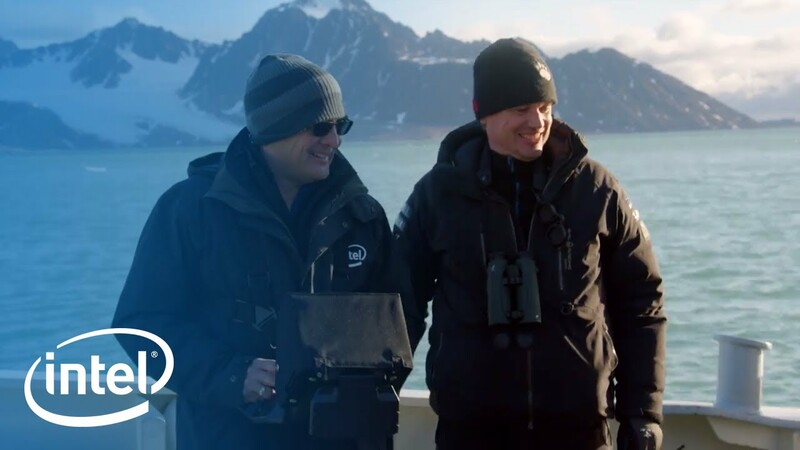 SANTA CLARA, Calif., Oct. 4, 2017 – Today, on World Animal Day, Intel innovation reaches new heights in science exploration, with the announcement of two successful wildlife research expeditions, powered by Intel artificial intelligence (AI) and drone technologies. 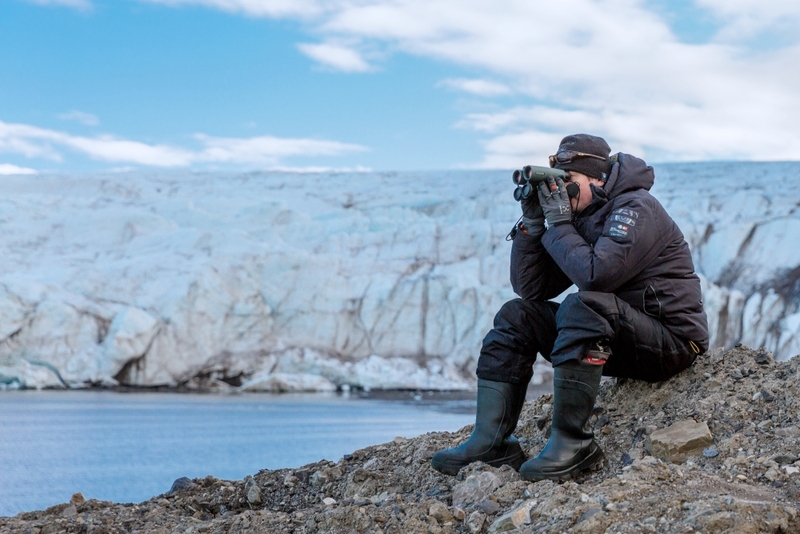 In two separate collaborations with a wildlife photographer and conservationist, as well as Parley for the Oceans*, Intel’s innovations are powering science exploration to help better understand the world around us in safer, more efficient and less invasive ways, allowing researchers to quickly act upon data that informs the longer-term health of our environment and humanity. Leveraging Intel drone and AI technologies for science exploration provides researchers with powerful tools to better inform their findings, giving them the ability to more quickly, safely, and cost-effectively gather and process critical data. One ship. One team. One mission: Help save the polar bears, before it’s too late. 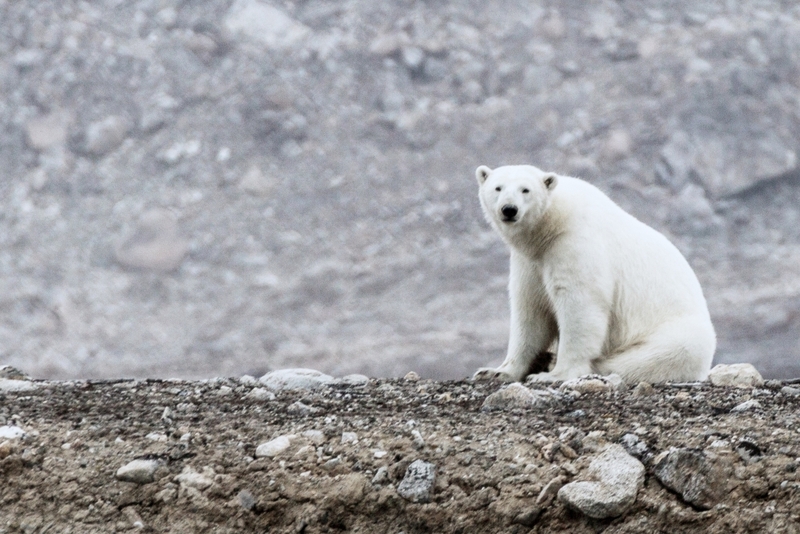 Our planet’s climate is changing fast, and animals like the polar bear are struggling to adapt. 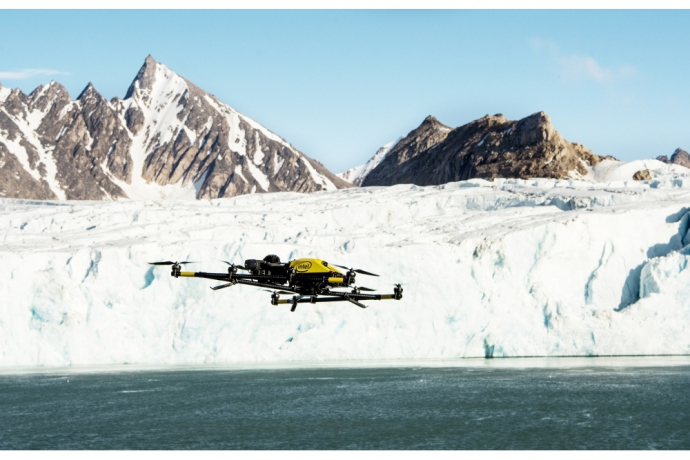 That’s why we set off on an expedition to explore the use of the Intel® Falcon™ 8+ Drone for environmental research. Learn more at intel.com/polarbears. 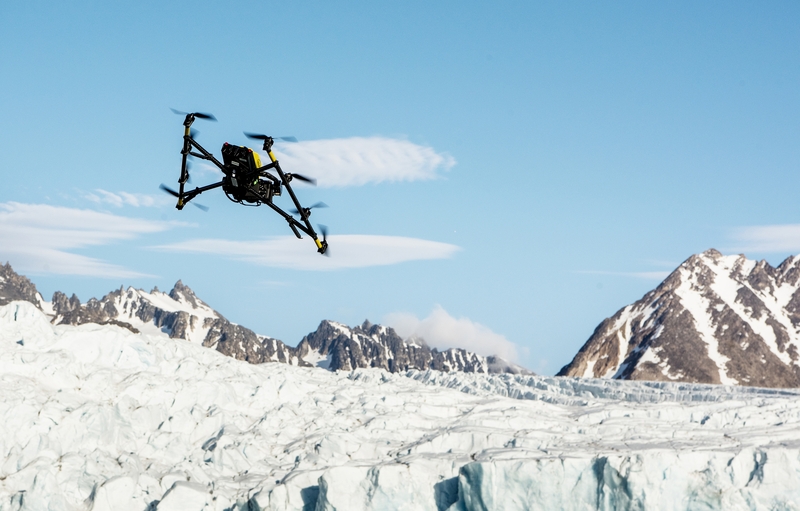 Will drones become the new frontier for climate research? 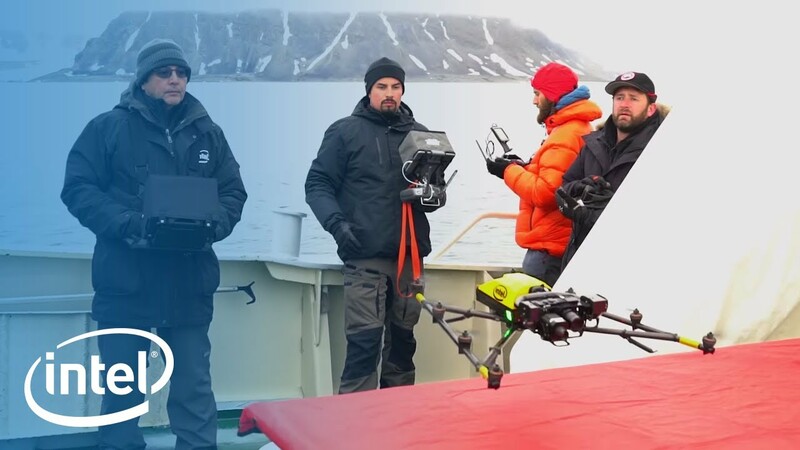 Join us as we set sail to the arctic with a team of experts to test drones for the next generation of climate research. Find out more at intel.com/polarbears. Traditional methods involving helicopters for exploration are invasive and costly. 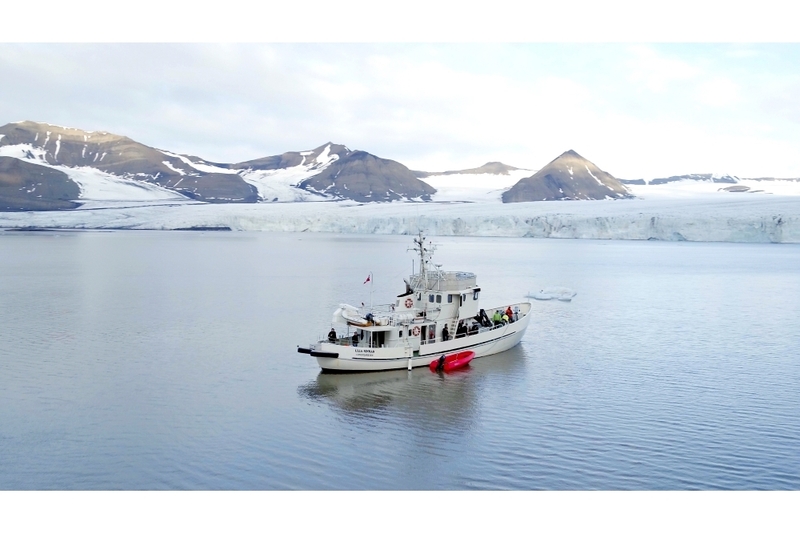 Paired with the treacherous arctic conditions, including freezing temperatures and heavy winds, exploration from a boat in these remote areas is challenging even for the most experienced researchers. In addition, the steel found in most boats can cause magnetic fields that challenge drone compasses making it extremely difficult to take off and land on a moving boat. Deploying drones is an alternative that provides greater access to researchers and wildlife experts. Working with renowned wildlife photographer and conservationist, Ole Jørgen Liodden, the Intel® Falcon™ 8+ system is helping him track polar bear communities in the Arctic, capturing information on their behavior patterns, which will provide wildlife and environmental researchers with accurate, more reliable data that was captured in a safer and more efficient way. Tracking the polar bears’ behavior, breeding, feeding and migration habits helps scientists not only understand the effects of climate change on the Arctic, but also the health of the entire planet. A recent expedition found that polar bears did not show any signs of distress or changes in behavior when the Intel Falcon 8+ drone was flown approximately 50 to 100 meters from the animals. The thermal camera payload made it easy to spot the bears against the colder background. 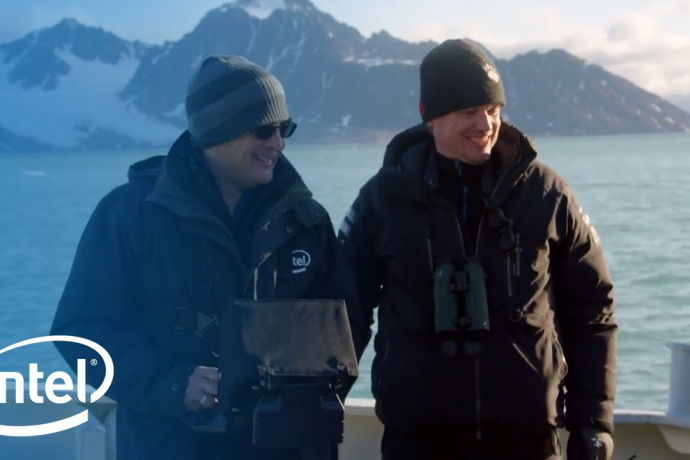 This progress in studying polar bears with the Intel Falcon 8+ system creates new research opportunities, powering science exploration in ways never thought possible. 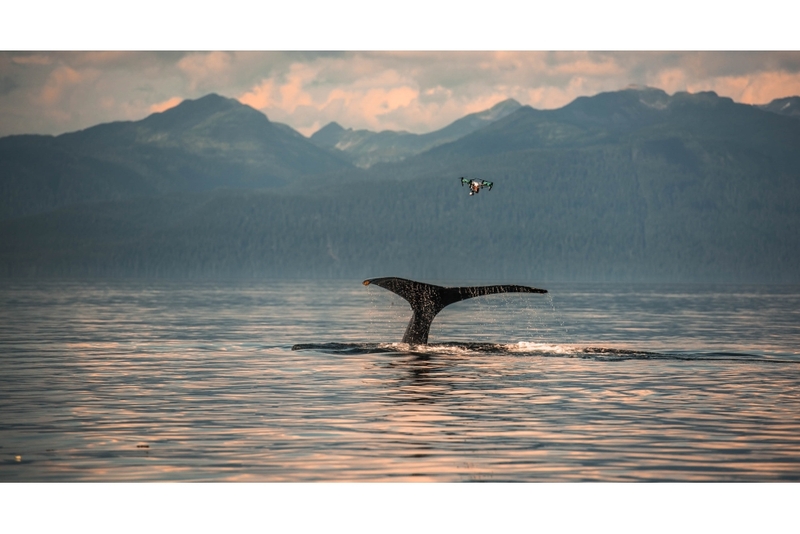 Intel is working with Parley for the Oceans to advance scientific understanding on the health of our oceans using artificial intelligence to analyze the condition of whales and the environment. 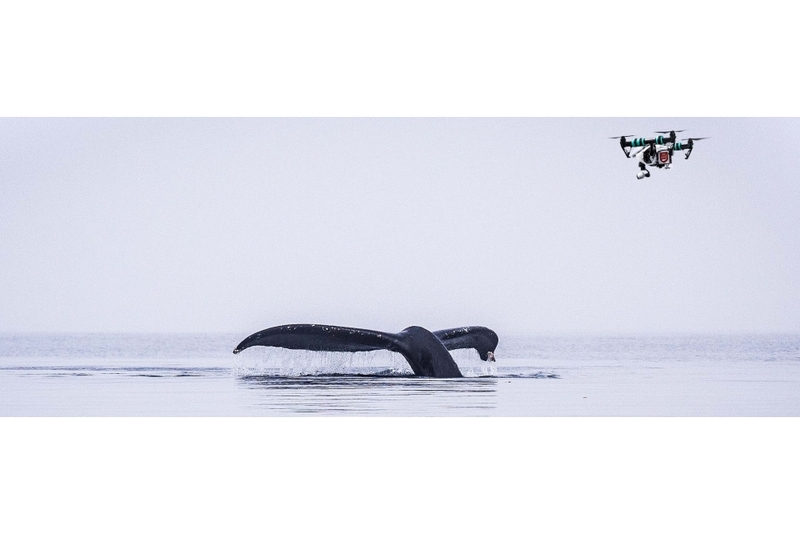 Project Parley SnotBot uses Intel machine learning technology to help the alliance improve data analysis by running algorithms that can identify a particular whale and assess its health in real time, regardless of the presence of confounding factors, such as the whale’s unpredictable movements and limited ocean visibility. Through this advanced technology, researchers can make more timely decisions in the field and better understand the rich biological data that whale snot holds, including DNA, stress and pregnancy hormones, viruses, bacteria and toxins. So far, Parley SnotBot has been used to collect spout water from blue whales, right whales, gray whales, humpbacks and orcas in oceans around the world. Artificial intelligence gives whales a voice to share the health of our oceans and the environment. 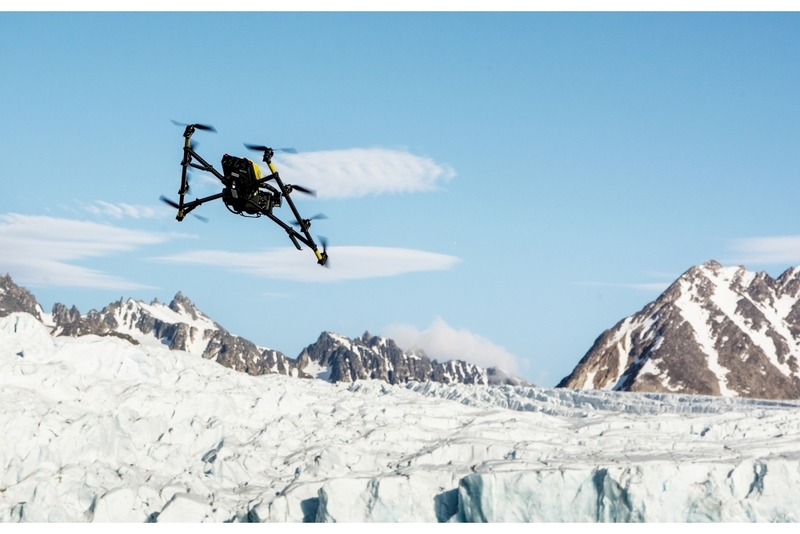 For more information about Intel’s technology for good expeditions, visit Intel’s polar bear research page and “Researchers Deploy Test Drones to Track Arctic Polar Bears” on Intel iQ.